CCG Asset Management is one of the largest members of the CCG Group offering expert planned maintenance and renewal services to the Scottish public sector as well integrating with CCG Construction to provide domestic and non-domestic plumbing solutions. 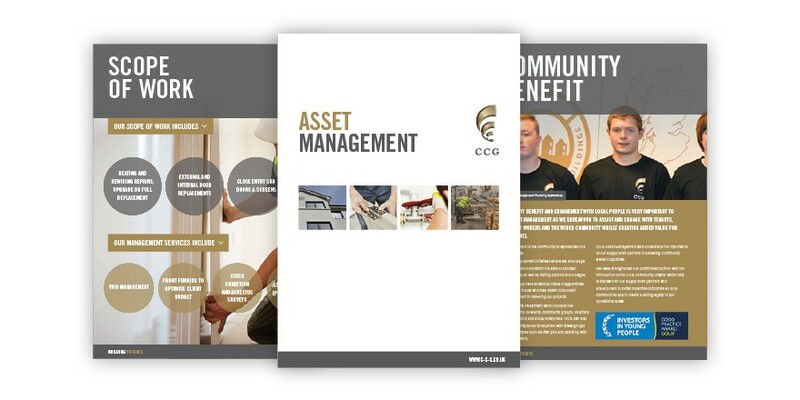 With a workforce of over 120 operatives and supported by 21 apprentices, the Asset Management division of CCG (Scotland) Ltd offers a range of services, including heating and rewiring, boiler renewals, kitchen and bathroom installations, as well as window and door replacements to local authority and housing association clients. Over the last 13 years, AM has completed installations to over 50,000 properties in Scotland with the capability of delivering any type of planned maintenance contract anywhere in the country. 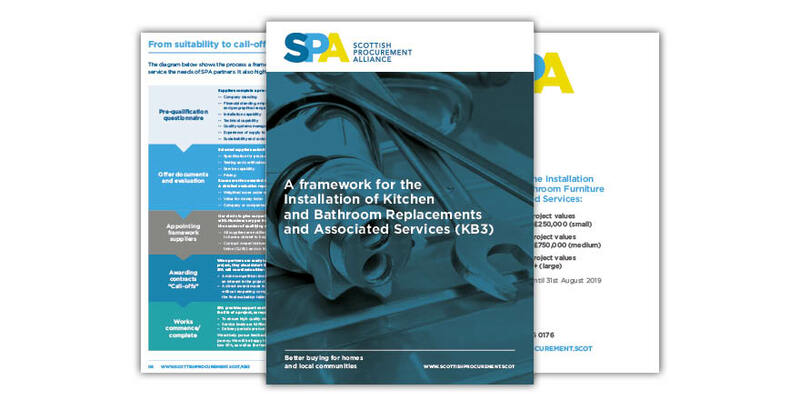 In 2018/19 alone, the division completed over 2000 installations deliverable through direct award or through trusted framework providers such as the Scottish Procurement Alliance. 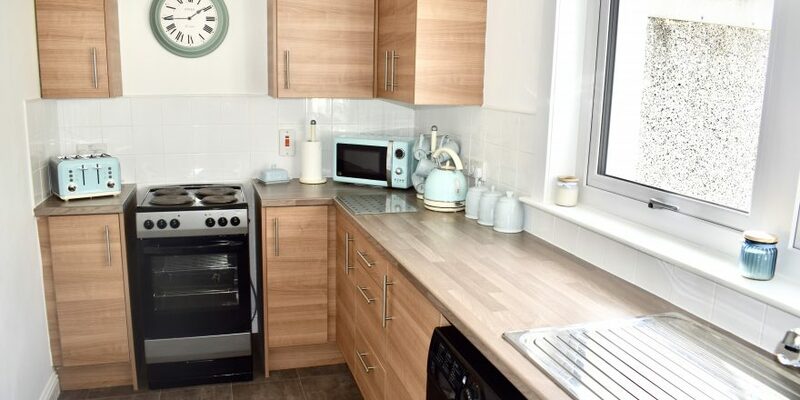 In servicing the public sector, CCG AM believes in undertaking contracts to the highest quality standard, however, this quality standard is not just gauged upon the standard of finish but also in the experience felt by our clients and customers, particularly in the area of occupied housing. CCG AM, therefore, ensures that there is a steady stream of communication at all levels of the process, micromanaging each person and their property in order to be flexible to the need’s of that person whilst ensuring operational efficiency which includes a dedicated Tenant Liaison Officer (TLO) that is communicative with a resident on a daily basis. 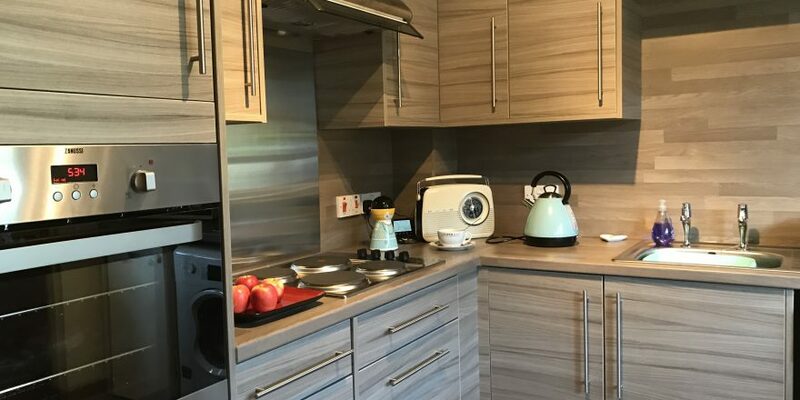 Upon the completion of an installation, CCG AM undertakes a full 360 review of the works, performing a self-review of the work as well as undertaking a full review with the client and customer prior to handing a property over. “Treating each customer`s home as if it was your own and you won`t go far wrong” is an ethos that is used on every contract no matter the type or size. The CCG Group also offers clients the choice of a fully integrated solution for construction projects and in the installation of windows and doors. 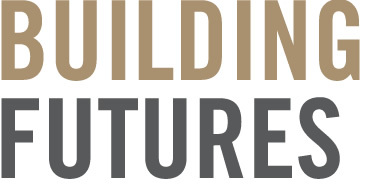 For construction, CCG AM often operates as the principle plumbing contractor for CCG Construction projects and covered a wide variety of contracts from the residential, care, commercial and education sectors. The AM team can also work directly with CCG Manufacturing to offer a one-stop-shop in the design, manufacture, and installation of timber and aluclad window and door products. CLICK HERE to download the CCG Manufacturing product brochure.